Dozens of days ago I wrote that the iPad Pro should evolve into a Nintendo Switch-based console . 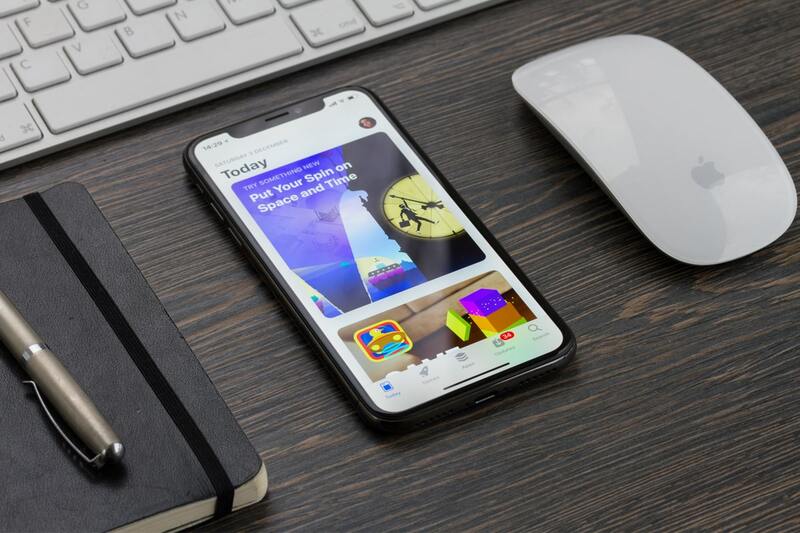 A few days ago, I refreshed the article about the fact that only Apple can save mobile games from gangrenous Free2Play . If the company actually puts in $ 500 million, my script will start working. I have long argued that if anyone repairs tactile mobile games, it will be Apple. Google was too much on the side of the Free2Play model on Android, destroying the overall quality of portable video games. Meanwhile, Apple Arcade can be a safe haven for all ambitious producers who want to realize a full, extensive, ads-free and micro-transaction title. So a product that would not have a chance to survive on the Free2Play market, can arise and delight just thanks to the Arcade program. Financial Times reports that Apple will spend over $ 500 million. on about 100 video games. It's a giant investment. Even considering that half a billion dollars will be allocated to as many as 100 different projects. By comparison, the total cost of creating, issuing and advertising Grand Theft Auto V is $ 265 million. As much as 250 million dollars it cost Call of Duty: Modern Warfare 2. In turn, the total expenditures on Star Wars: The Old Republic amounted to as much as USD 200 million. Remember that at least half (and often much more) of these budgets have been spent on marketing. In the case of Apple Arcade, the funds will not be so much overestimated on marketing. Tim Cook has its own advertising and communication channels with potential clients: iOS, macOS or App Store. This is largely enough to at least partially reduce the costs of reaching the consumer. It should also be noted that the cost of production of mobile games is, in principle, lower than the cost of production of stationary titles. Candy Crush cost about $ 100,000. Work on Clash of Clans absorbed $ 400,000. The first Angry Birds was created for 150 thousand dollars. If Apple wants to put half a billion on the table, then each of their projects will be created for an average of $ 5 million. That's at least 10 times more budget than the above-mentioned applications. 10-fold higher budgets for Angry Birds will define the Apple Arcade quality. A larger production budget (usually) means better tools, longer testing times and tighter quality control. With a solid financial background, you can be tempted to implement more ambitious, larger and more complex projects. Of course, I do not expect that for $ 5 million. we'll get the Witcher, Dark Souls and Zeld raids. However, if the sack with dollars Apple translates into high-quality mobile games from A to Z, without advertising and micro-payments, it's a small revolution. If reports from the reputable Financial Times are true, they should be very positive. By allocating half a billion to the Apple Arcade, Tim Cook shows that his idea of ​​improving the quality of mobile games has hands and feet. Unfortunately, the true fruits of this project will be known only in a few years. Arcade will be available much earlier, but let's remember that creating a good video game takes a lot of time. Even for smartphones and tablets.